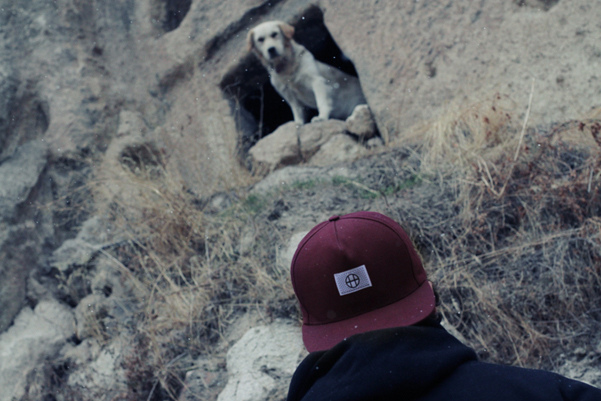 Photographer Brian Kelley has captured this scenic collection of photo’s showcasing the latest HUF holiday collection. 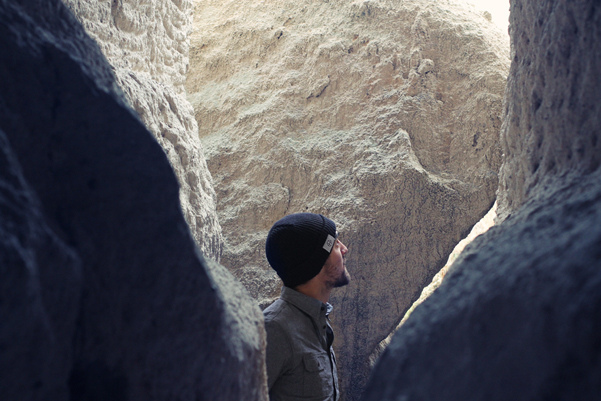 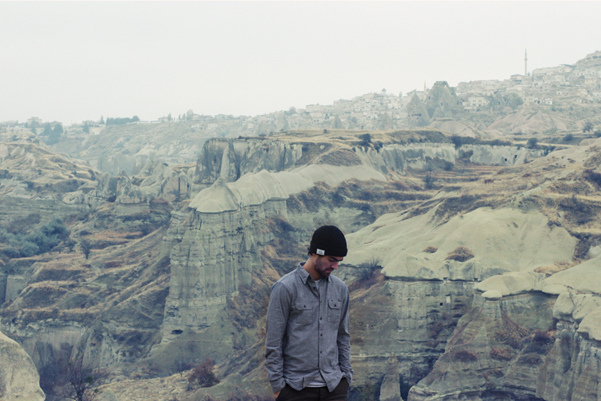 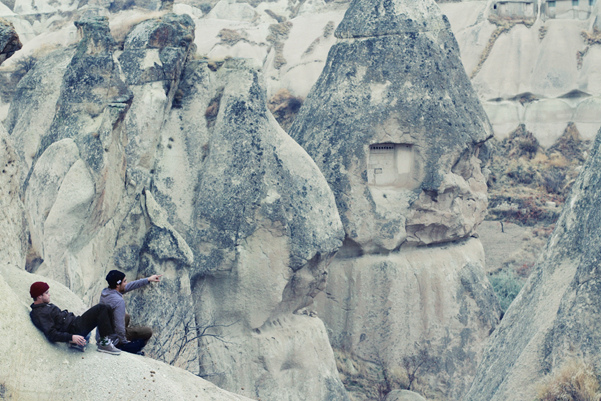 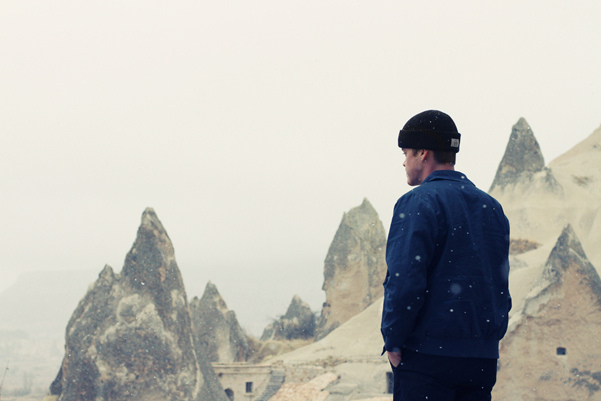 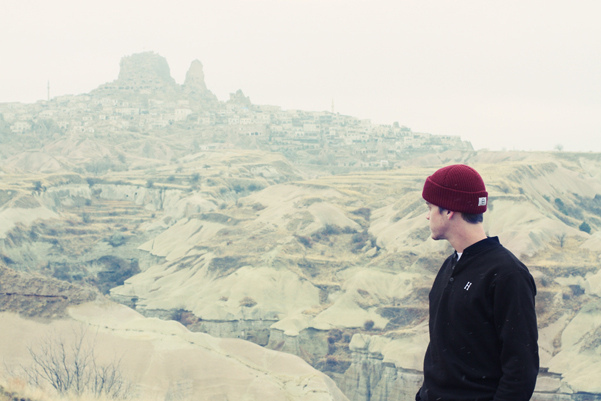 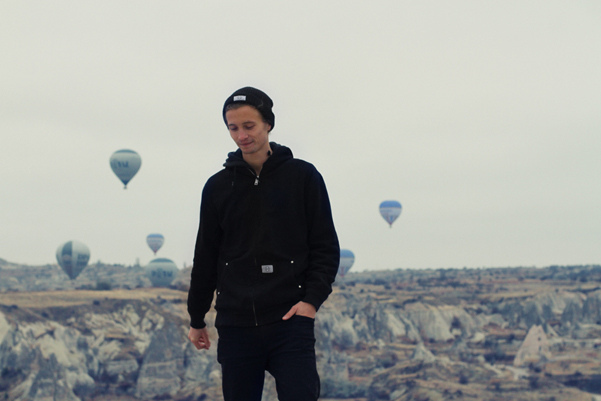 The lookbook features the HUF team riders Brad Cromer, Dan Plunkett, and Dan Zvereff as they roam the desolate landscape of Cappadocia, Turkey, whilst donning some of the sturdy holiday 2011 collection. 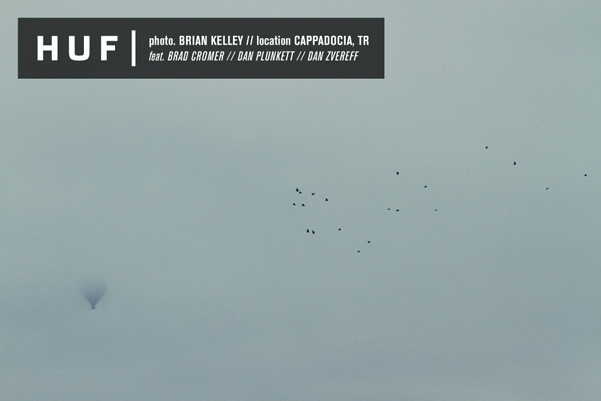 The HUF in-house photographer has aquired some great shots here, both depicting the collection well and capturing the stunning surroundings. 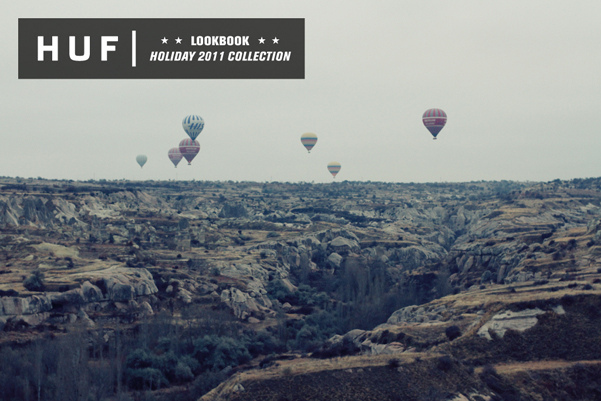 It’s also good to see a lookbook head somewhere slightly out of the norm for a holiday shoot. 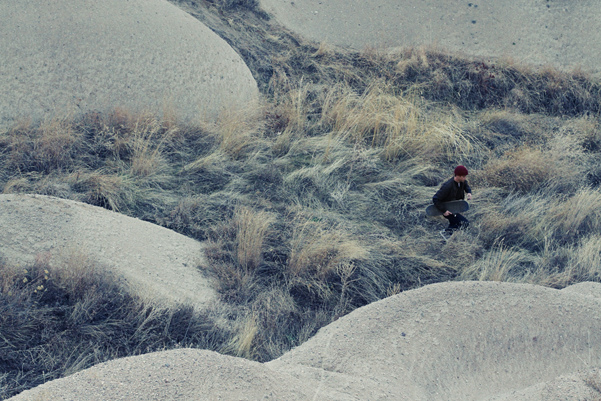 The HUF holiday 2011 collection is available now over at Flatspot.